This machine is Triple feed small cylinder bed long arm Sewing Machine, special designed for sewing Golf bags, Fishing bags, Suitcases, Handbags, the minimum small mouth is 62 mm only, and long arm up to 1300 mm, so it need very high technology can make such special structure. 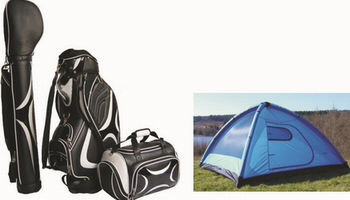 FOXSEW company spent many years to meet customers special demands for Golf bags and extra long fishing bar bags. Easy operation, maintenance and repair, suitable used for bags, suitcases, sofa, furniture, auto interior trim, special welding bags, luggage case, seat belts, fishing bags, golf bags, sports products, tents, and many other extra heavy duty materials products. 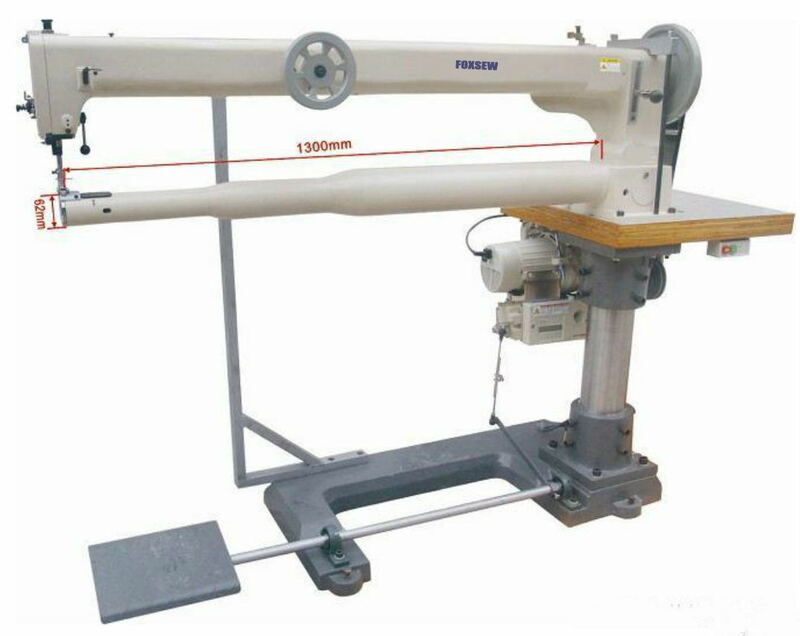 Looking for ideal Super Cylinder Bed Long Arm Sewing Machine for Fishing Bags Manufacturer & supplier ? We have a wide selection at great prices to help you get creative. All the Small Cylinder Bed Long Arm Sewing Machine for Golf Bags are quality guaranteed. 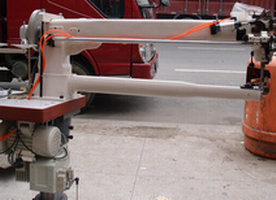 We are China Origin Factory of Long Arm Small Cylinder Bed Heavy Duty Sewing Machine for Golf. If you have any question, please feel free to contact us.